Taman Negara is the most extensive protected area of pristine, lowland, evergreen rainforest in the country. . Over 1300 square kilometres of tropical jungle in its natural state was designated "THE GUNUNG TAHAN GAME RESERVE". 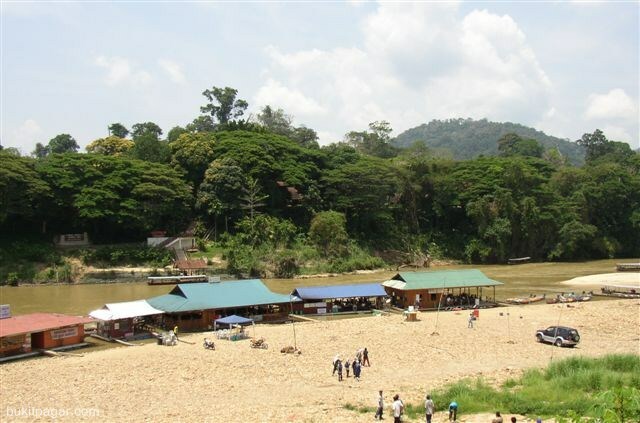 This became the National Park in 1938 when the Sultan of Pahang, Terengganu and Kelantan set aside the present area, and named it the "KING GEORGE V NATIONAL PARK". 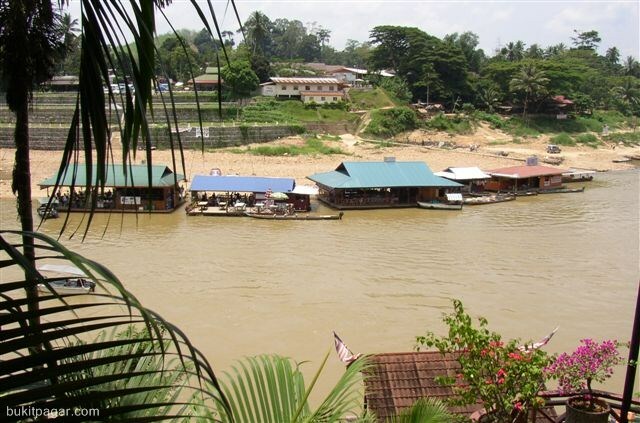 After Independence, the name was changed to TAMAN NEGARA. The stated purpose of Taman Negara is "to utilise the land within the park in perpetuity, for the propagation, protection and preservation of indigeneous flora and fauna". The shuttle bus of the NKS departs from Hotel Mandarin Pacific, Chinatown - Petaling Street, Kuala Lumpur. 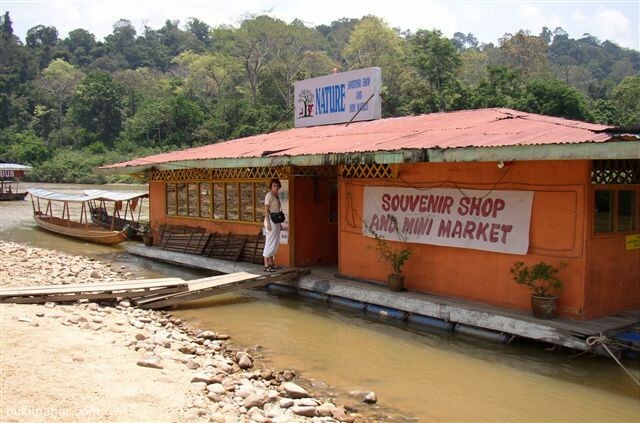 us stops at Jerantut town before noon to allow passengers to take their lunch. Passengers will board another NKS shuttle bus at 1.30 pm to Kuala Tembeling Jetty. 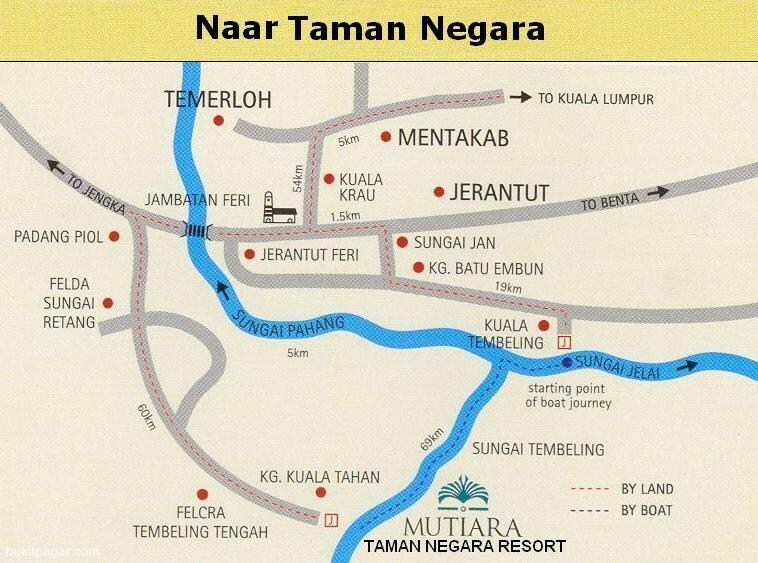 When in Jerantut, please feel free to enquire at NKS Office in Hotel Sri Emas, Jerantut for any assistance or questions. Bus Daily Departure Time : 8.00 am (Register at 7.30 am at NKS Office in Hotel Mandarin Pacific) Cost: RM30 per person one way. 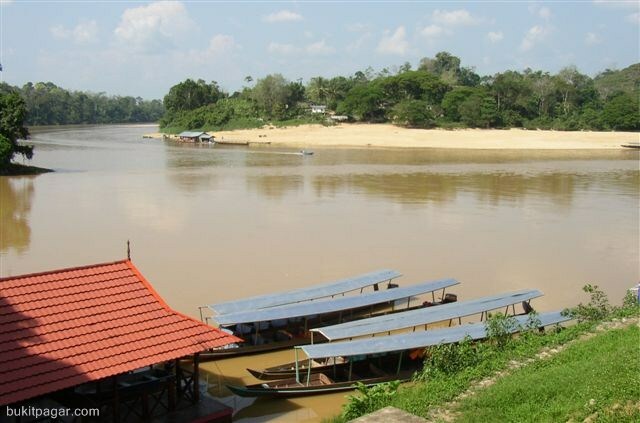 From the Kuala Tembeling Jetty it is a scenic 3 hour (approximately) boat ride up the Tembeling River to the Park's headquarters at Kuala Tahan.